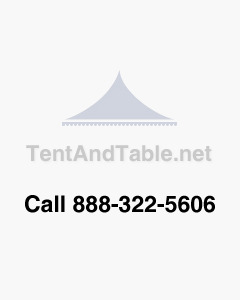 This sturdy plastic cap fits on our standard steel tent poles. Base plug protects hard surfaces and keeps dirt from collecting inside the pole. Side Pole Base Plug - 1.25"
Center Pole Base Plug - 1.5"